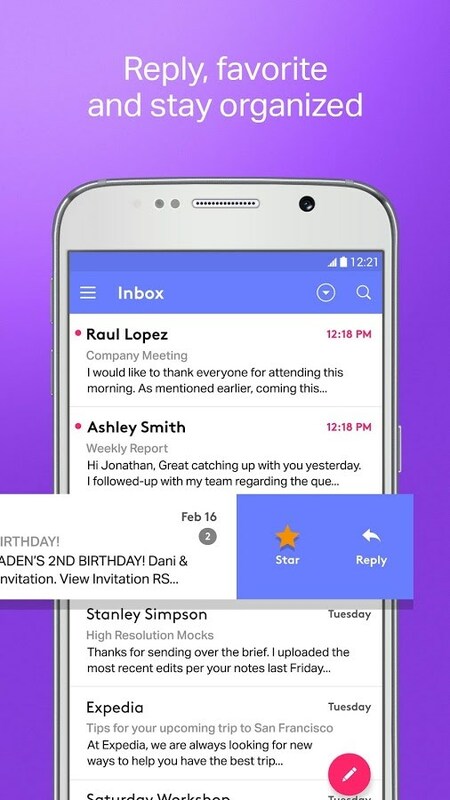 ALTO Mail is a smart take on email that makes organizing real life easy. 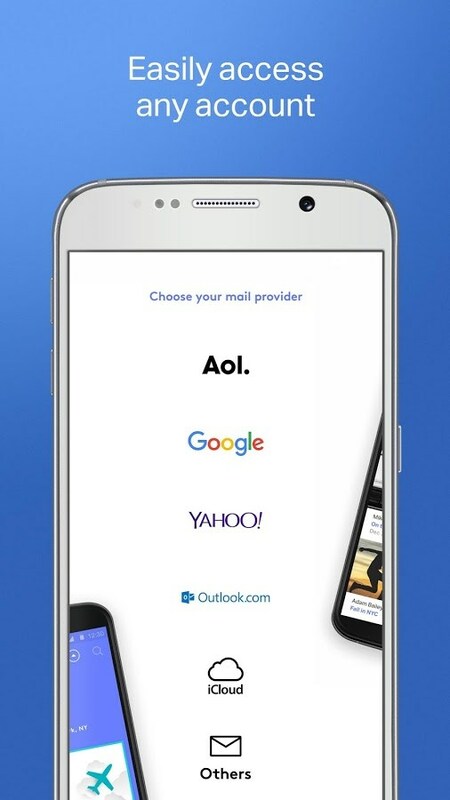 Developed by AOL Inc.
What can ALTO Mail do? 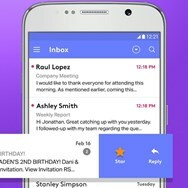 What is the license type of ALTO Mail? 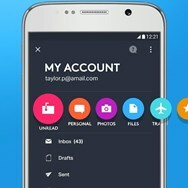 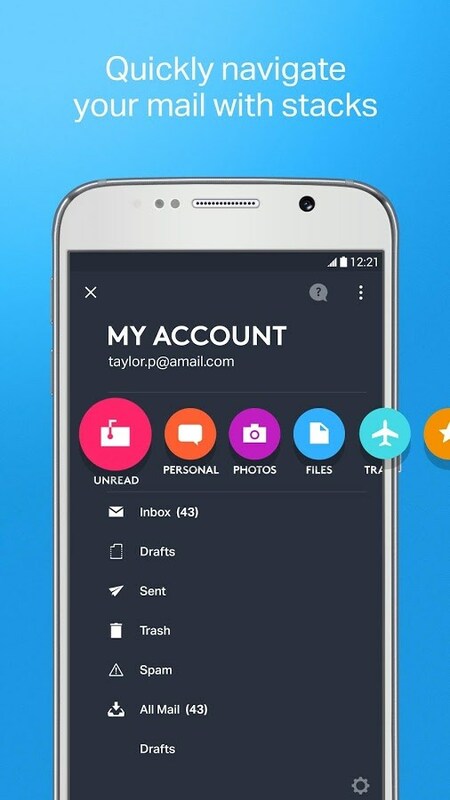 ALTO Mail is an Free Product. 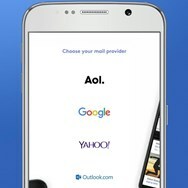 What are all platforms are supported by ALTO Mail?